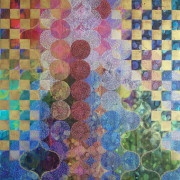 Pattern and repetitive process go hand-in-hand. An entire practice may be made of similar gestures; each mark, movement or sound informing the next. 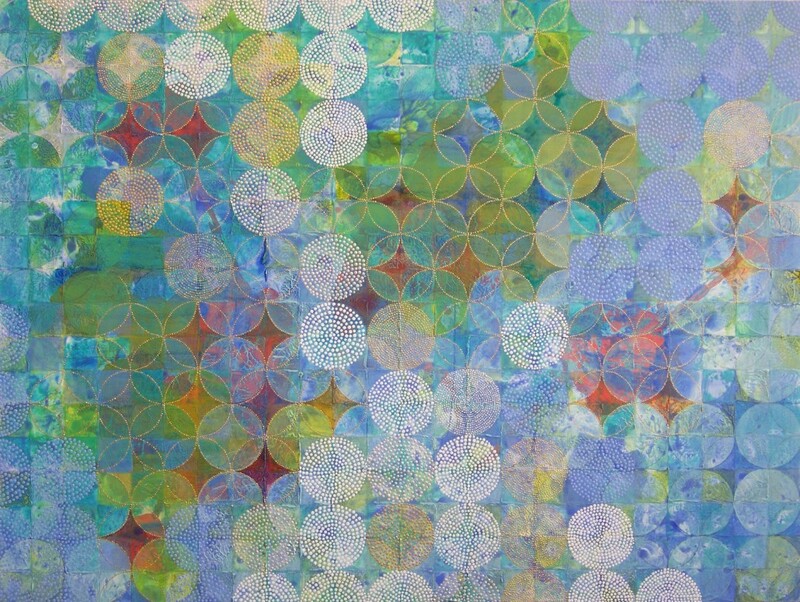 Maps and systems are connected by similar shapes and textures; patterned artworks are created through a meditative, repeated process. 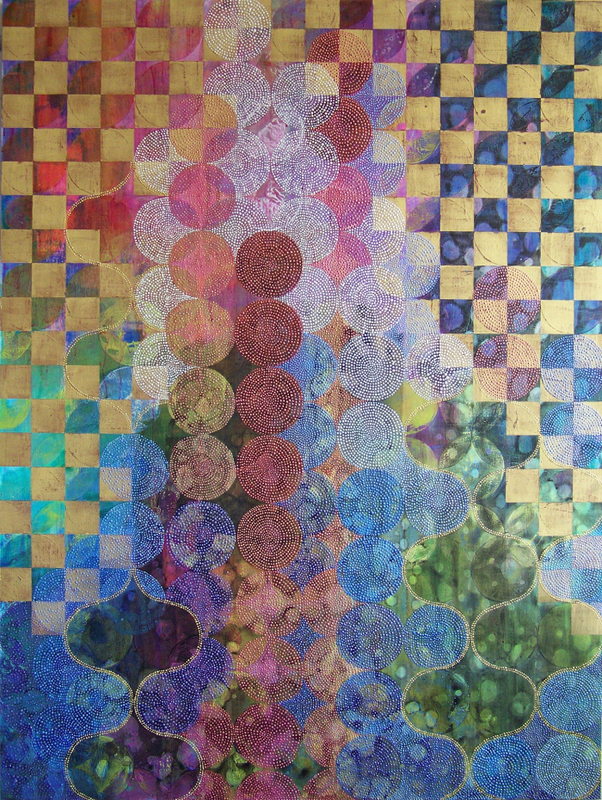 Each individual cell, used repetitively—iterated—can can be just as fascinating as the sum. 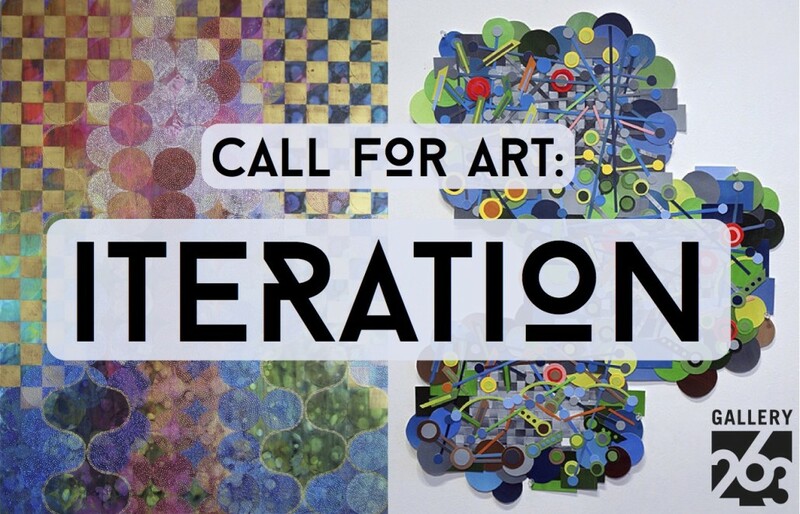 Seeking work of all 2D, 3D and time-based media that employs pattern through an iterative process. Open to US residents. See below for size restrictions and further details. 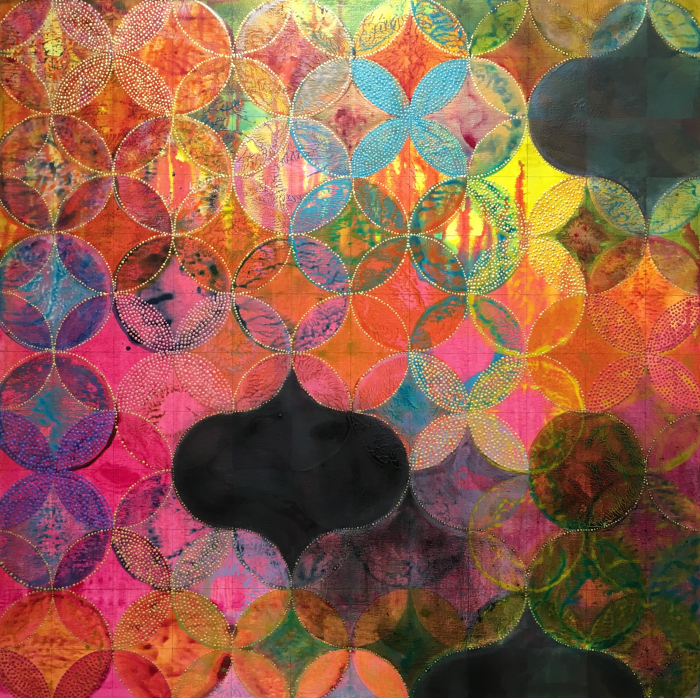 Denise Driscoll is a multidisciplinary artist using painting, installation and collaborative practice to explore interconnection, inner experience and invisible social structures. 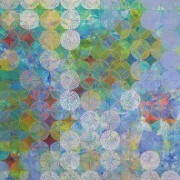 Driscoll’s paintings and projects have been exhibited at the Boston Center for the Arts, Babson College, Bunker Hill Community College, Lesley University, UMass-Amherst, The New Hampshire Institute of Art, Dana Hall Gallery, and the New Art Center where she was awarded a Curatorial Opportunity Program exhibit for Material Meditation. Driscoll holds a BA in Cultural Anthropology and Psychology from the University of South Carolina (1982) and an MFA from Lesley University College of Art and Design (2007) where she currently teaches. Represented by Fountain Street Fine Art and Art in Giving, Driscoll maintains a studio in Framingham and lives in Holliston, MA. 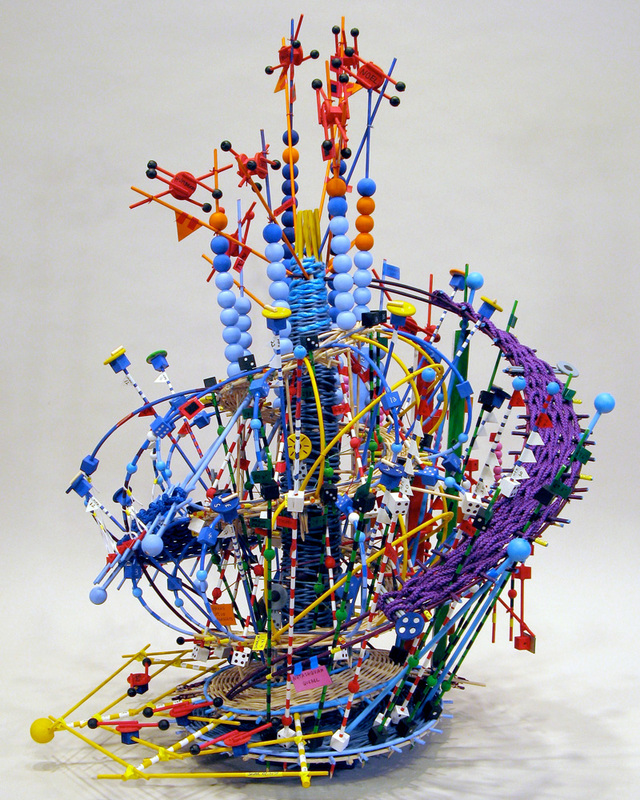 Nathalie Miebach‘s work focuses on the intersection of art and science and the visual articulation of scientific observations. Using the methodologies and processes of both disciplines, she translates scientific data related to astronomy, ecology and meteorology into woven sculptures. 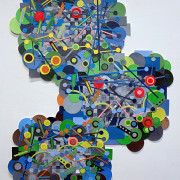 In a new body of 2D works, Miebach maps sounds with collage. 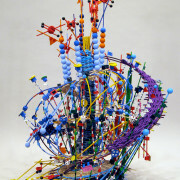 Represented by Miller Yezerski Gallery in Boston, MA, Miebach also shows extensively nation-wide. 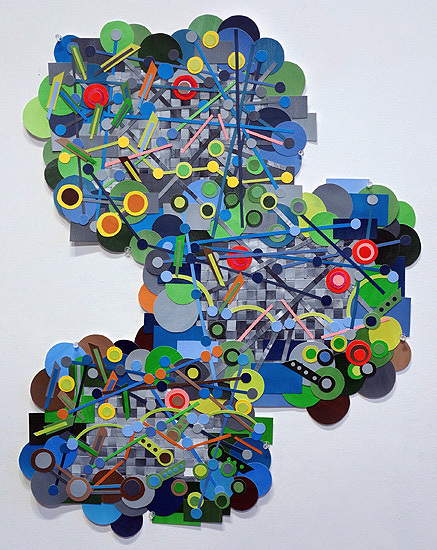 Current and upcoming exhibition highlights include the Akron Art Museum (OH), Bakalar & Paine Gallery (MA), and the Children’s Museum of New York City. 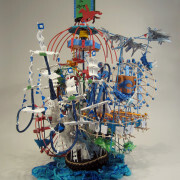 Miebach is a Global TED Talk speaker, and most recently was featured by CNN. 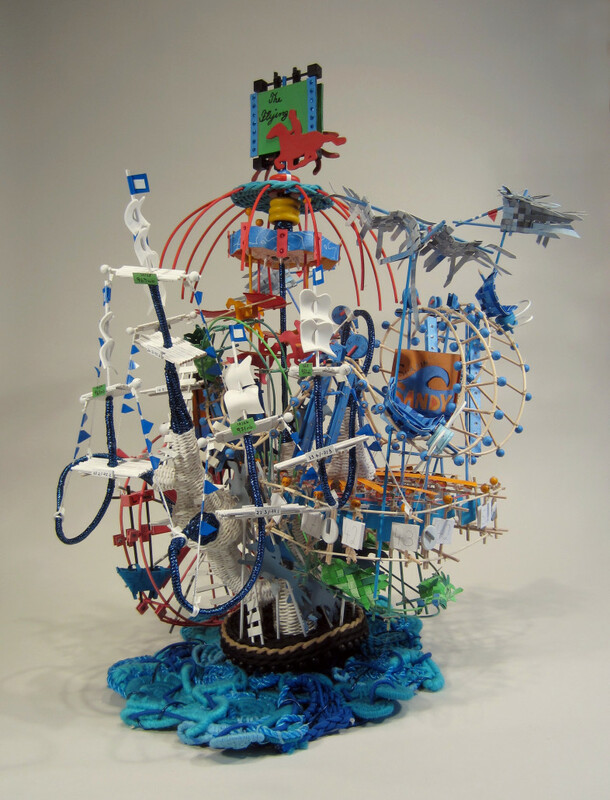 Miebach holds a BA in Political Science from Oberlin College, OH, and both a Master of Art Education and MFA from Massachusetts College of Art, MA. She is a recipient of the Virginia A Groot Foundation Award, and was the IAPP Artist in Residence at the Global Privacy Summit in Washington DC in 2016. Applications are submitted through an online form. Up to 6 artworks, represented as jpg files or video/audio links, may be uploaded to the form for consideration. Payment is settled either as the final step of the online application form, or by a follow-up payment method (mailed check). Selections for the exhibition are made by the guest jurors. All communication and installation decisions are conducted by Gallery 263. Please read the full information below and on the Iteration Application Instructions page prior to applying. UPDATE: The deadline has been extended from December 18th to Sunday January 8th, 11:59pm. No late submissions will be accepted. Applicants will be notified of their status on Monday, January 16th.